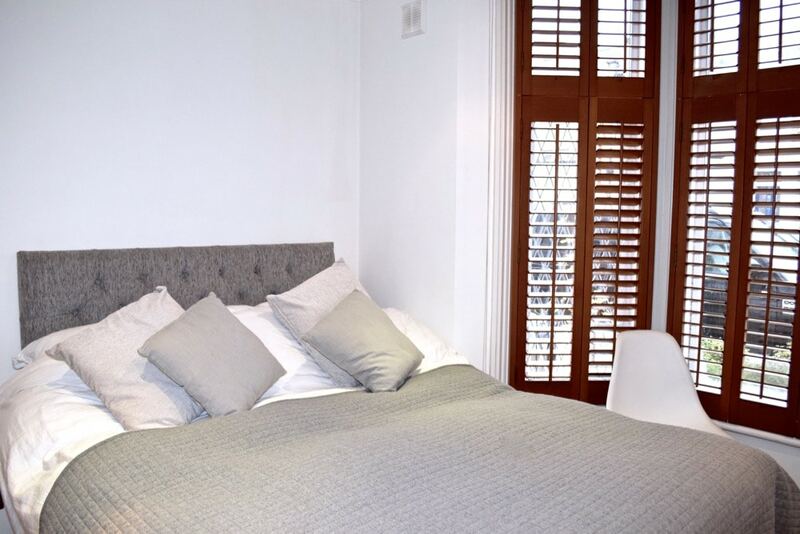 While looking at cheap flat options in London, I came across house sitting. The website Trusted Housesitters describes itself as “the win-win for pet lovers who travel”. There are hundreds of house sits listed all over the world, and animals to care for range from cats and dogs to horses, spiders, lizards and rabbits! 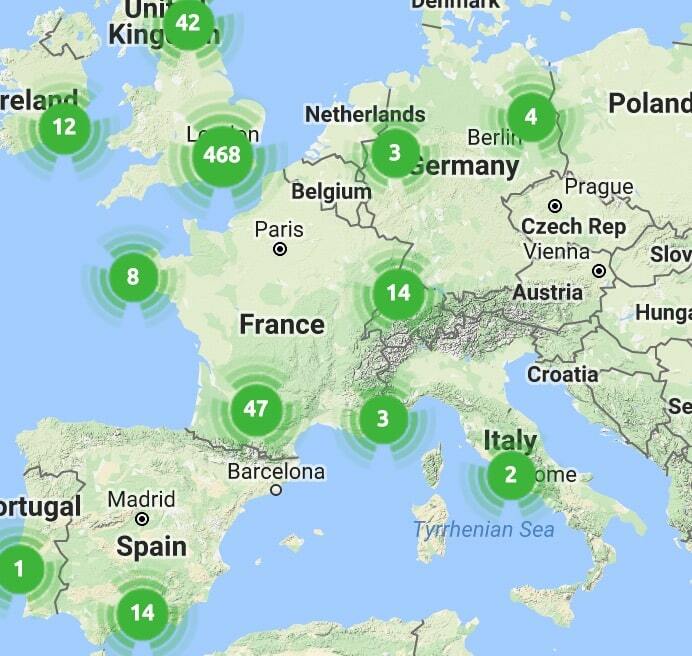 Looking today there were over 400 listed in the UK, 93 in Germany, 52 in New York alone, and a handful in Thailand and Oz. I saw it as not only a way of enjoying the odd weekend in London, but could also see its potential for travels further afield. 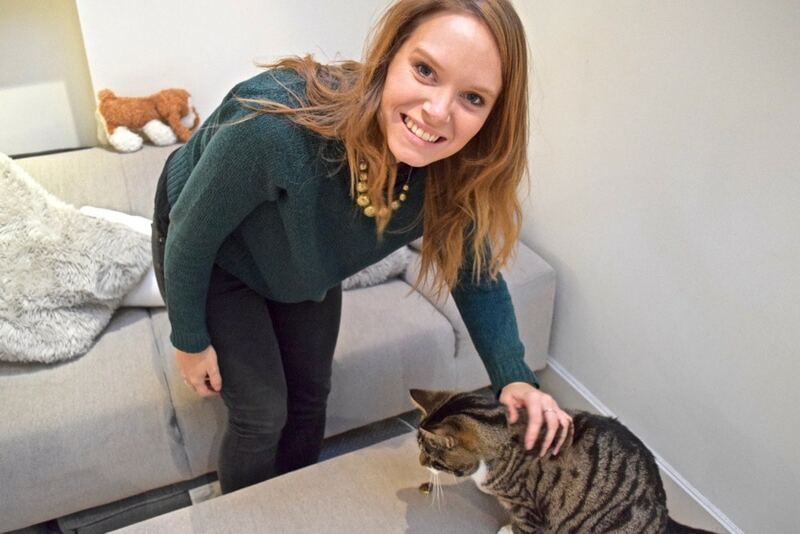 We love animals, so the idea of cat sitting jobs, walking dogs around the park, or keeping an eye on a lovely home for a week or so seemed like a great option. 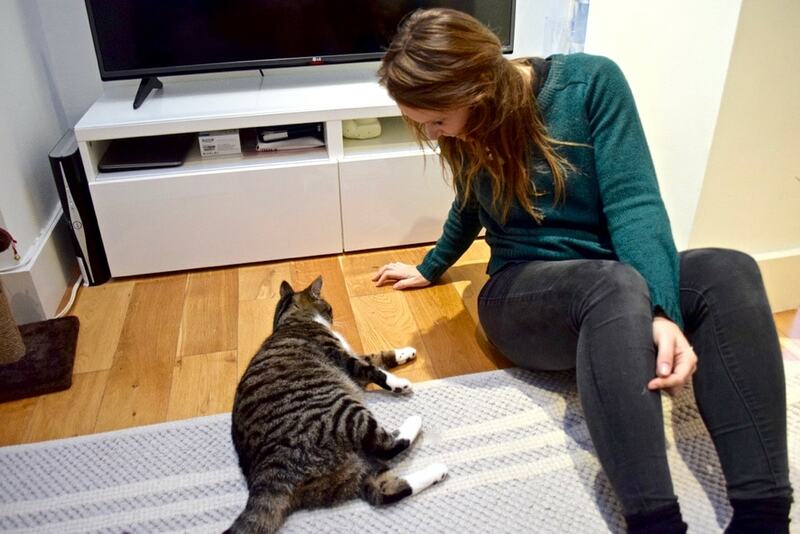 So after completing my first assignment – a cat sitting job looking after a cute kitty cat at a plush London flat, I thought I’d tell you a little more about my experience so far. Plus, I’ll give some tips how to join the site we registered with, create a great house sitter profile, win your first house sitting assignment and most importantly… HOW to become the BEST house sitter possible! You can look around many house sitting sites without joining. 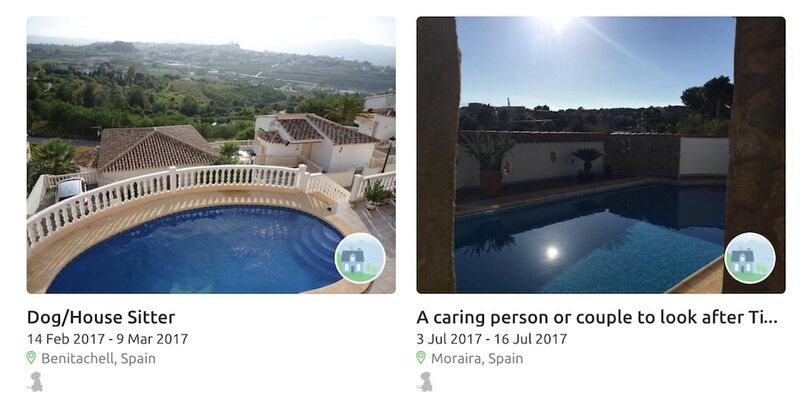 I remember the first time I looked at Trusted Housesitters saw a beautiful villa with a pool in the south of Spain. The owners were going away for a week and wanted someone to walk their dog every day. I was pretty sold on signing up! The cost to join is currently £89 for a one year membership and you won’t be able to apply for a house sit until you’ve created a profile. When you consider how much you spend each year on hotels, you’ll realise how much money you could save. The idea of looking after cute pets in a lovely location might sound wonderfully romantic. The truth is, getting that house sitting job is likely to be very competitive. You need to stand out from the crowd, and make the owners select you over someone else. There’s a huge amount of trust they’re handing over – not only their prized pet but also their home! I read a few blogs about creating perfect house sitting profiles. I knew we needed to show we were responsible, caring, tidy, and absolutely loved animals. We also needed to come up with a catchy headline and include some information about our lives. 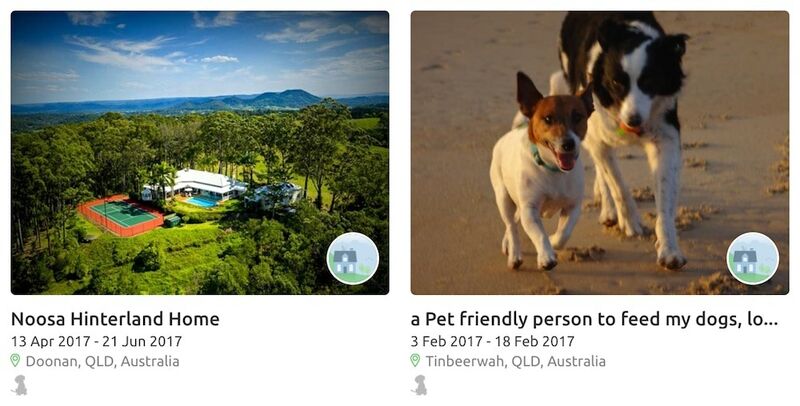 We included info about our family pets, our previous experience both housesitting and with animals, and uploaded a selection of photos. We talked about previous dog sitting jobs we’d done (even if they were for our friends and family) and explained why we’d be a reliable couple to trust. 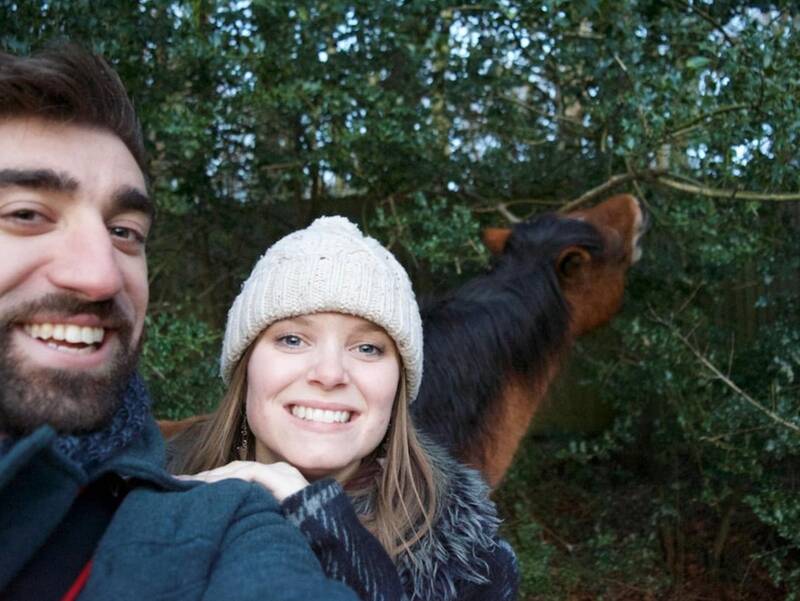 When it comes to the perfect photos for house sitting, it’s important to strike a balance – some photos of you in normal situations and then a few interacting with animals. While videos aren’t a necessity, they can improve your chances of securing an assignment. What better way to showcase your personality than through a video? While we didn’t record a fresh one for our profile, we linked to some content on YouTube which we felt showed that we were professional, interesting and had a zest for life! You can check out our profile here and see what you think! On Trusted Housesitters it recommended we supply some email addresses for people to leave references. These could be from a previous landlord, employer, friend or someone you’ve done housesitting for in the past. Ideally you want to organise a few of these to make your profile stand out. You can also pay to have a police check and various other checks on your profile. There’s no easy way to get your first assignment but from my experience I have a few tips. Sign up to the daily house sitting emails. You can narrow down where you’d like to house sit and when you’re available so you just receive relevant emails. If you see a house sitting / cat sitting / dog sitting job you like, reply quickly! You can see how many people have applied and once it gets over 20, I can’t imagine the owners pay much attention to new applications. Read the house sitting advert thoroughly and match up why you’re the perfect house sitter. What are they looking for? What would make you stand out against someone else? Be friendly. This isn’t a job application, it’s all about human interaction and getting the tone right is important. This is your one chance to impress so be friendly and use first names. Compliment the home owner. 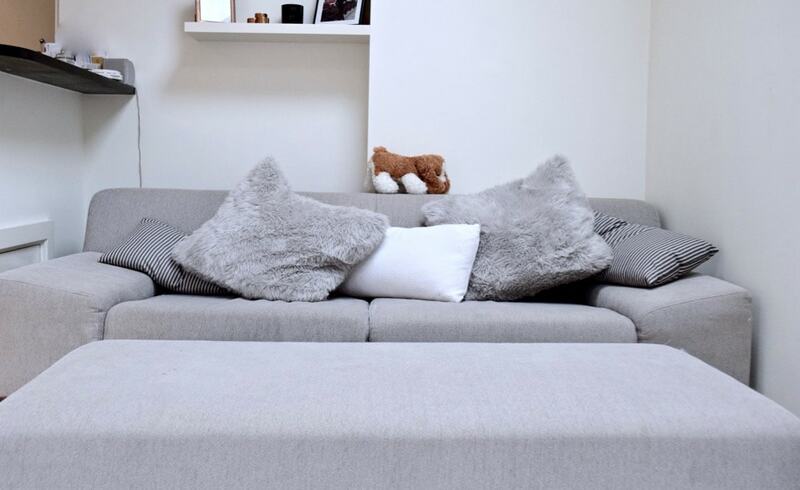 No doubt you’ve looked longingly at the advert and would love to housesit there for a reason. Tell them how cute their pet is or how lovely their house looks. Suggest a phone call or Skype chat so they can get to know you better. Don’t just apply for one and hope you get it. It’s a competitive game so if you find lots you’re interested in, repeat steps 3-5 over and over until you get lucky! In all honesty, it’s basic common sense. Be respectful, organised and don’t do anything stupid! Usually the owner will arrange for you to meet them at their house before they leave. They’ll run through where everything is, what their pet requires each day, and any extra information e.g. keys, departure time etc. They’ll often leave you with a vet’s number just in case. From there on you’re in charge of keeping their flat or house tidy and looking after their pet. Whether you’re cat sitting, dog sitting, or just keeping an eye on their home, it’s important to be responsible at all times. I’d recommend going the extra mile. Do a big clean before you leave, take out the rubbish, and perhaps leave a thank you gift or note when you go. If you really enjoyed it, there’s a chance of future stays if you do a good job on the first one! Once you’ve completed your house sit you can request a review from the owners. The more great reviews you have, the easier it will be to secure your next assignment. 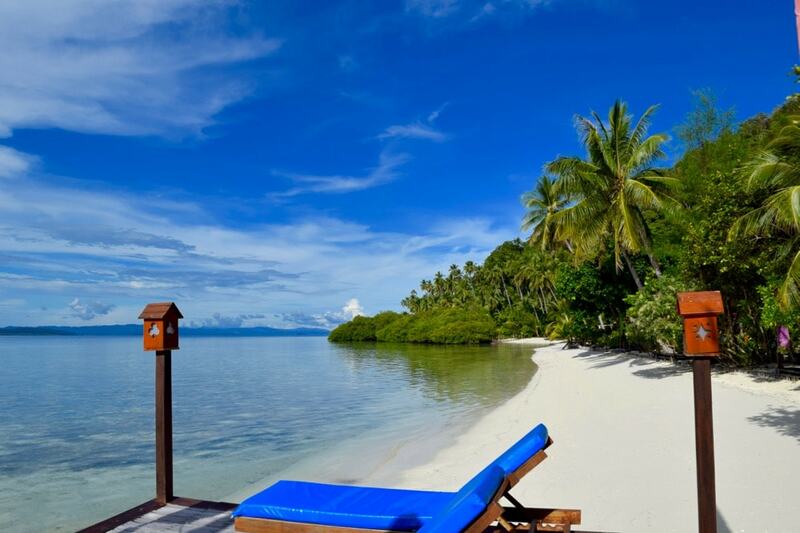 House sitting offers the freedom to travel the world, while cutting accommodation costs. Assuming you love animals too, it’s a great experience! I’m looking forward to completing more assignments around the world… maybe a cat sitting job in one of those stunning villas with a pool next time? 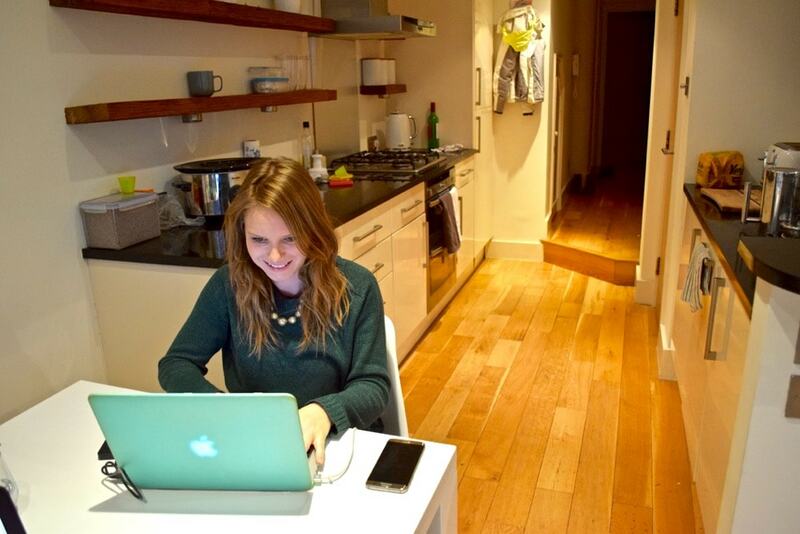 Find out more about joining Trusted Housesitters – the house sitting website I used. Housesittig sounds so good, but I am a little scared to do it. I have so many questions about it LOL. Ah, I was a little nervous before but it was a great experience! Maybe take a friend the first time you do it ? This is fantastic. I’ve been thinking of finding a sustainable way for my partner and I to move abroad for sometime, and I feel like house-sitting might be a cool thing to try! Is is easier to find short-term gigs, or are there also people who look for 2 months+? The opportunity definitely fascinates me. Maybe we’ll start slowly with smaller ‘jobs’ in the UK to work up a portfolio of references, and then we can see if we find any long-term offers abroad too! That’s a good way to start – let me know how you get on! I never knew this kind of thing existed! 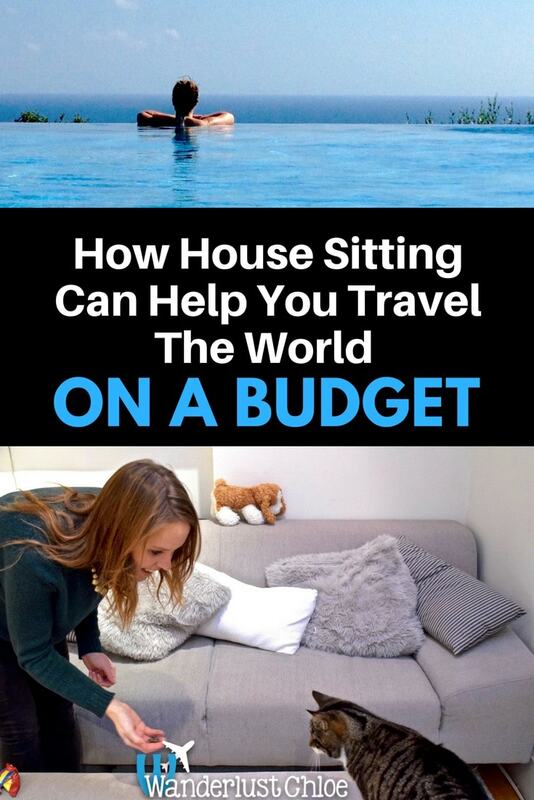 Definitely a great way to save money and to help fund the cost of travelling. Can I ask does it always involve caring for a pet? There are some that are more about looking after a property, but the site I used was all about pets. Definitely worth checking out a few options though. It’s a great way to travel on a budget! Wow this is amazing and a great way to see the world,…! I would be all about cat sitting..I love them! I Love your sidebar with all the logos in one place!! I had that done on my media kit..but have no idea to add another one I need on there…if you hire this kind of stuff out..let me know! I LOVE your blog! Such a great way to travel! I would love to do this, but am worried we would never get accepted as house sitters because we travel with our 3 kids. Maybe when we are empty nesters! 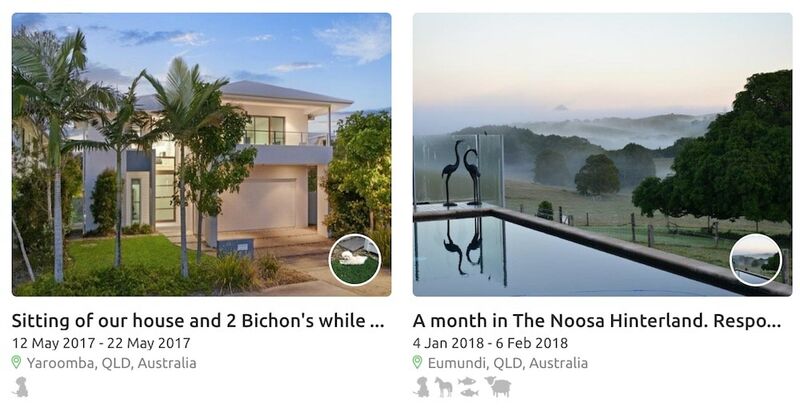 I’d never really heard of house sitting before but after reading your post it sounds like the perfect way to travel on a budget! Will definitely look into it. Looking after a dog would be a bonus for us haha! Thanks for sharing!